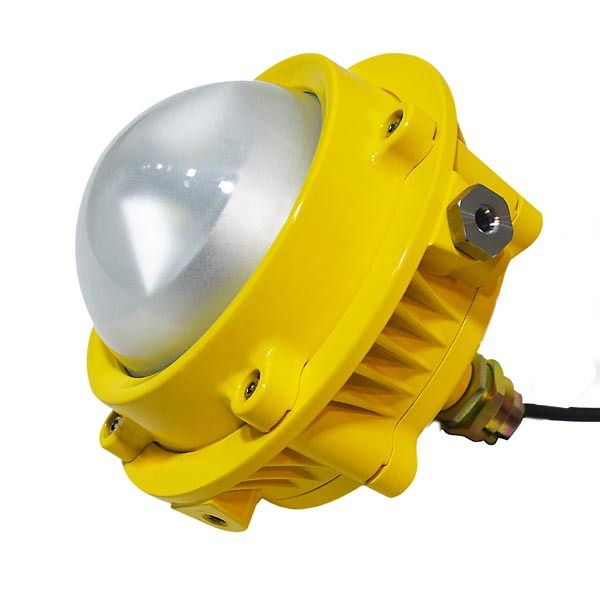 DL607 multifunctional explosion proof light can be used in explosive hazardous area such as oil plant, gas station,petrochemical plant, drilling rig area. Also can be used as lighting for vessel, workshop, engineering vehicle.etc. 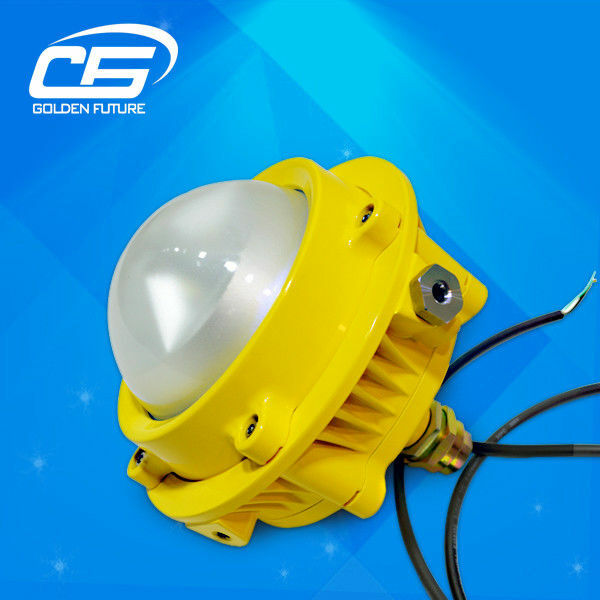 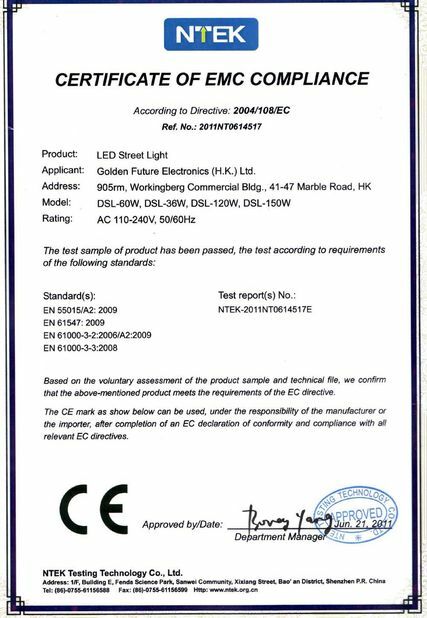 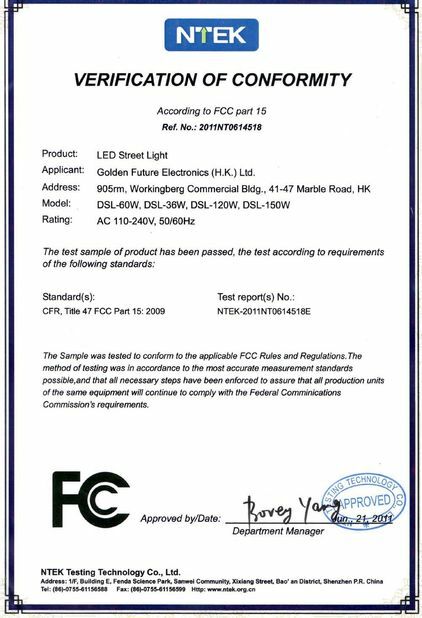 It can replace 250w metal halide lamps.